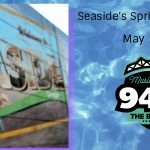 94-9 The Bridge presents the Spring Downtown Wine Walk on May 18th! 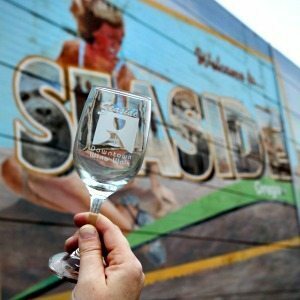 It’s when Seaside opens its doors – and its bottles – to welcome wine enthusiasts during this wine tasting event. Over twenty participating wineries will sell unopened bottles, allowing visitors to take home their favorite new find. A commemorative wine glass and ID bracelet are required to participate. Tasting is from 3:00-7:00 pm. Must be 21 and over to participate. The Bridge studios are on the route, drop by for treats and Bridge stuff.